Our guest is the chief test pilot for Honeywell Aerospace. In the news, we look at 737-700 freighters, folding wingtips for the 777X, and an online general aviation community from the European Aviation Safety Agency. 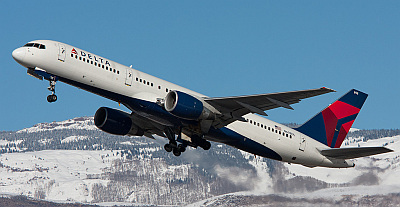 The B757 flight test aircraft. 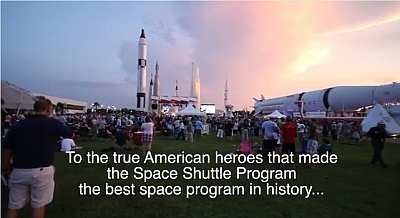 Courtesy Honeywell Aerospace. Joe Duval, the chief test pilot for Honeywell Aerospace. 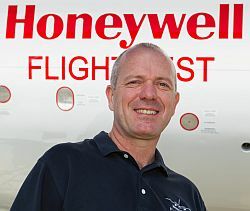 Joe Duval is the chief test pilot and site leader for Honeywell Aerospace Flight Test Operations at Sky Harbor in Phoenix, Arizona. Honeywell Aerospace produces a wide variety of components and systems for general and business aviation, commercial aviation, and military aircraft, as well as for space applications. That includes avionics, engine controls, APUs, and propulsion engines, including those from the legacy companies Garrett and Lycoming. 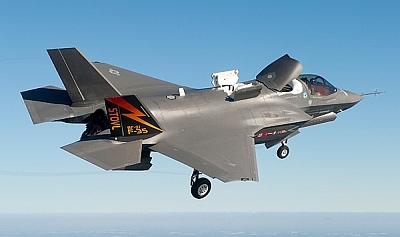 As chief test pilot, Joe is responsible for all flight test engineering efforts, development and strategy, and maintaining technical and programmatic excellence across a team of engineers, technicians, mechanics, and pilots. He pilots Honeywell’s Boeing 757 and Convair 580 aircraft and participates in flight tests on other aircraft in Honeywell’s fleet. Before joining Honeywell, Joe served as a research and test pilot with the Massachusetts Institute of Technology Lincoln Laboratory Flight Facility. He designed and flew flight test profiles for emerging technology in government and commercial applications. Joe also served in the United States Air Force as a pilot on the C-130 and B-707 (VIP) aircraft. He eventually became the chief pilot for the flight department responsible for the transportation of the general officer and staff of Special Operations Command. He also served as the chief of safety for the same department and is trained as an accident investigator. Joe has over 7,000 hours flying time as a pilot and flight engineer in multiple aircraft and holds FAA type ratings in eight aircraft. He has a Bachelor’s of Science from Oregon State University in software engineering. 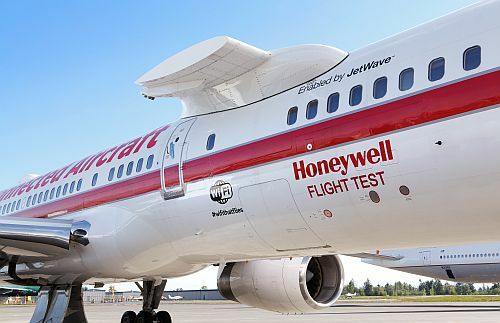 He is Honeywell’s corporate point of contact for the Society of Experimental Test Pilots. Joe also attended the National Test Pilot School in Mojave, CA and is a graduate of the Southern California Safety Institute’s Flight Safety Officer Course. 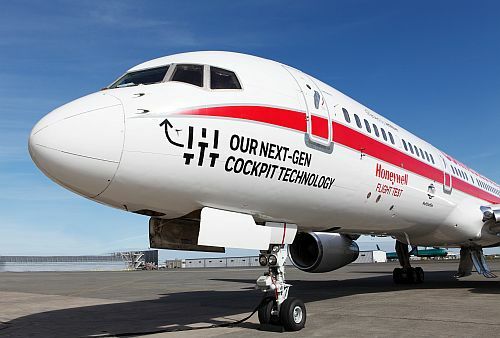 Honeywell Aerospace B757 flight test aircraft., showing the pylon for mounting test engines. Alaska Airlines cargo fleet of high-cycle 737-400 aircraft are being replaced with 737-700 Next-Gen aircraft to converted to freighters. 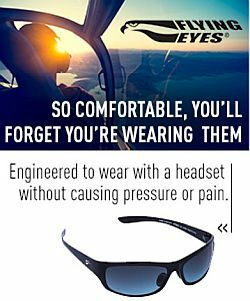 The European Aviation Safety Agency (EASA) created a webpage for general aviation operators. They say, “This platform is for GA enthusiast to meet and share their passion. Keep yourself updated and share the latest news and events.” Anyone can join by registering on the EASA General Aviation page. Student pilot Nicki brings us installment #10 on learning to become a pilot. Brian spoke with Breeze Anderson from Helistream about their helicopter services. HeliStream offers many leisure and professional services, including scenic tours and sunset dinner rides. HeliStream also offers aerial photography, charters, and utility services. Aviation Week’s Check 6 podcast, The Wild Ride at Uber’s Elevate Summit. From Jamie Dodson, author of the award-winning Nick Grant Adventures Series, and Hunting the Wind: Pan American World Airways’ Epic Flying Boat Era, 1929–1946, available for pre-order. This entry was posted in Episodes and tagged Alaska Airlines, B757, B777X, Boeing, EASA, Honeywell on May 23, 2018 by maxflight. 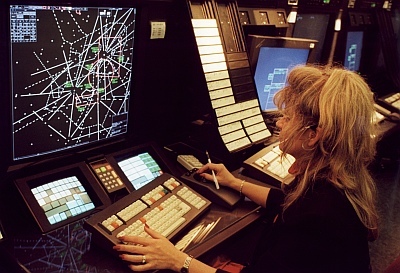 New ATP written exam requirements going into effect, a Boeing 757 successor, NTSB investigation of the TWA Flight 800 accident, the AOPA Rusty Pilot program, and what you need to do to become a professional pilot. Guest Kevin Garrison is a CFI, journalist, and author with many articles in prominent aviation publications. He’s flown the MD-88, DC-9, 727, 757, 767, and 777. He’s currently working on a series of inexpensive “CEO of the Cockpit” guidebooks about getting into the professional flying business. Kevin also provides services to medium-sized companies through Aerospace Media Partners. Kevin’s website is Kevin Creates, and his new site called CEOoftheCockpit.com is under development. You can also find Kevin on Facebook. The President of Air Astana, the flag carrier of Kazakhstan, says he talked to Boeing at the IATA annual meeting in Doha, saying that a new plane would be announced soon. A group called “The TWA 800 Project” petitioned the NTSB to reconsider and modify the findings and determination of probable cause for the TWA Flight 800 accident. An NTSB team of investigators not previously associated with the original investigation concluded that the NTSB’s earlier determination of probable cause was not wrong. Read the NTSB’s Response to Petition for Reconsideration [PDF] for more details on this topic. David invokes the “It’s my segment and I’ll do what I want” clause in his contract, and talks about podcast sponsorship. This week Rob talks about our tour of the NTSB training facility, and how that trip made him rethink how he reports accident stories himself. AOPA says there are more than 500,000 lapsed pilots in the United States under the age of 75. The Rusty Pilot program seeks to get those pilots back in the cockpit. Rusty Pilot presentations and discussions around the country cover the use of newer technology, changes in the airspace system, new resources available to pilots, and much more. We comment on a listener email describing the writer’s frustration with getting into a professional flying career: the cost, the time, the low wages. Our panel offers a different way to think about this admittedly difficult path. Listener Brian Coleman asked if there was some way he could “give back” to the Airplane Geeks podcast and help us out. So we made him Associate Producer and now Brian is busy booking guests for us. Thank you Brian! This entry was posted in Episodes and tagged ATP, B757, career, NTSB, TWA 800 on July 9, 2014 by maxflight. Our guest this episode is Ansel Brown, the award winning country music recording artist who co-wrote (with wife Lisa) and sang the song When You Fly at the final launch of the Space Shuttle Atlantis, when it returned to the Kennedy Space Center in Florida, and at AirVenture 2011 in Oshkosh at the Society of Aviation and Flight Educators banquet, and the Women in Aviation breakfast. This moving song was written to honor Lisa’s grandfather Richard Wixom who was inducted into the Wisconson Aviation Hall of Fame in 2010. Find more about Ansel and his music on Facebook, YouTube and MySpace. He also has a home page at AnselBrown.com and you can follow him on twitter at @AnselBrown. In this week’s Australia Desk report, Steve and Grant discuss the QANTAS restructure with Will Horton from the Centre for Asia Pacific Aviation. Find Steve and Grant on the Plane Crazy Down Under podcast, and follow the show on Twitter at @pcdu. Steve’s at @stevevisscher and Grant at @falcon124. This week on Across the Pond, Pieter Johnson covers airport design considerations with information from @plansairports, and provides additional content from last week’s conversation with Steve, an A320 pilot. You can find Steve on Twitter @Thermalhound and Pieter @Nascothornet. This entry was posted in Episodes and tagged Airbus, B757, Boeing, CSeries, Delta Air Lines, EFB, iPad, Red Arrows, Russia, Sukhoi, Superjet on August 23, 2011 by maxflight. Guest Shashank Nigam from the award winning Simpliflying site talks about airline and airport branding, customer engagement, location-based marketing, and other topics. Shashank, who provides consulting and speaking services, posts as @SimpliFlying on Twitter. We also talk about the week’s aviation news, Steve and Grant from the Plane Crazy Down Under podcast have their Australia Desk Report, and Pieter Johnson brings us the European perspective with his Across the Pond segment. The Aviation Hobby Shop where you can find Biz-Jets 2010, book or CD. YYCE3 covers the Boeing 737 Technical Site. 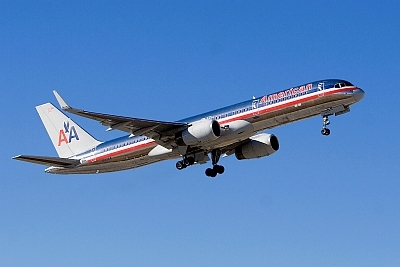 This entry was posted in Episodes and tagged A321neo, airline, Airport, American Airlines, B757, branding, business aviation, FAA, Social media on January 11, 2011 by maxflight. Richard Aboulafia, Vice President of Analysis at Teal Group, returns as our guest this episode. Besides managing consulting projects for commercial and military clients, Richard is perhaps one of the most quoted industry experts in the media. We discuss the week’s aviation news, narrowbody re-engining, the COMAC C919 and Irkut planes, and Nunn McCurdy breaches over DC. Rob launches the Bottom Feeder Airline concept, there’s a dead animal joke, and something about pilots on Prozac. As usual, we have the This Week in Aviation history segment from David, and the Airplane Geeks Australia Desk report. Opening and closing music is provided by Brother Love from the Album Of The Year CD. Visit his site at http://www.brotherloverocks.com/. This entry was posted in Episodes and tagged A320, Airbus, Airline Fees, B737, B757, Boeing, C-17, C919, Comac, EADS, F-35, Irkut, Jazz Air, merger, re-engine, Spirit Airlines, Tanker, United Airlines on April 13, 2010 by maxflight. Our guest is Mary Grady, a contributing writer for AVweb, an online aviation magazine and news service. Mary writes news, covers aviation events, writes feature stories, and takes photos. She holds pilot ratings for airplanes and balloons, and also a ground instructor certificate. She joins us as we talk aviation. David has his This Week in Aviation segment, and Steve and Grant from the Plane Crazy Down Under podcast have their Australia Desk report. This entry was posted in Episodes and tagged Airtran, Allegiant, ATC, B757, Flight Attendant, JFK, Tanker on March 9, 2010 by maxflight.